Passenger Conners – New Zealand, Could You Be Prettier?! New Zealand, Could You Be Prettier?! I didn’t think so. Even an unplanned pit stop to use a bathroom at the park you just happen to be driving past turns into a spectacle of magnificence. 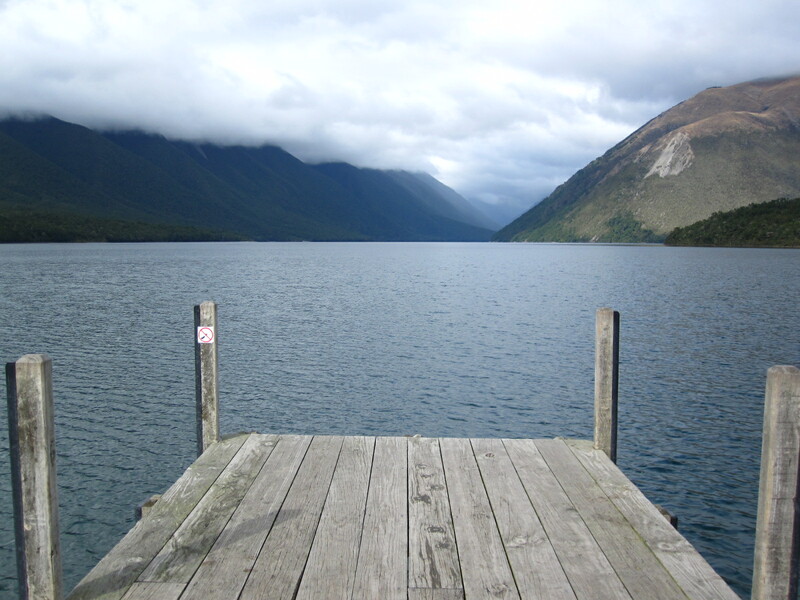 For more pictures of the awesomeness that is New Zealand, check out my Flickr photos. Ah, New Zealand! To think that I landed there a year ago yesterday. I’ve been reminiscing a lot lately, and your journey is bringing back happy, happy memories. Looking forward to seeing more! Jamie’s friend from hs moved to new Zealand and works as a wine taster state vineyard.. I’ll try and het in contact with her about drinking 🙂 Hope you are having a great time..